In an ongoing effort to recognize the excellence in Purpose, Passion and Play displayed by our RYHA Rec League, we are joined by Eye Care Associates in honoring one team monthly as the “High Performance Team” of the Month. Selections will be made each month, October through February. Purpose - Demonstrating quality coaching & play - always reaching for their team's highest performance in athletic and team skills. Passion - Demonstrating value of team spirit, sportsmanship and a love of the game. Play - Understanding importance of fairness and safety, acknowledging respect for rules and authority- while still having fun! A copy of the book See To Play by Dr. Michael Peters, eye doctor for the Carolina Hurricanes and Eye Care Associates. An appointment invitation for an Eye Care Associates High Performance Vision Screening. 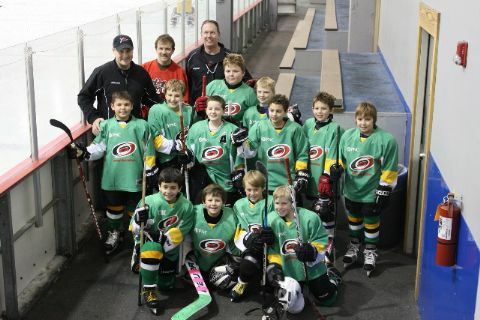 Congratulations to Coach Ken Glonek's team for being awarded December's High Performance Team of the Month - this group has had a great season both on and off the ice - showing Passion, Purpose and Play in everything they do... they recently demonstrated their love for the game along side Capital City Crew (an initiative which provides an opportunity for inner-city youth to share in the love of hockey) where they played a friendly pickup game. Congratulations North Stars! We are so pleased to announce that the U12 Girls, has been chosen as our November High Performance Team of the Month. We loved the note relayed to us about the team's camaraderie and passion - especially surrounding their goalie - you all should be proud of them all! Scoring and winning games is a TEAM event always with the U12 Girls - they play hard and give credit to each other and display PASSION, PURPOSE, PLAY every time they are on the ice together. 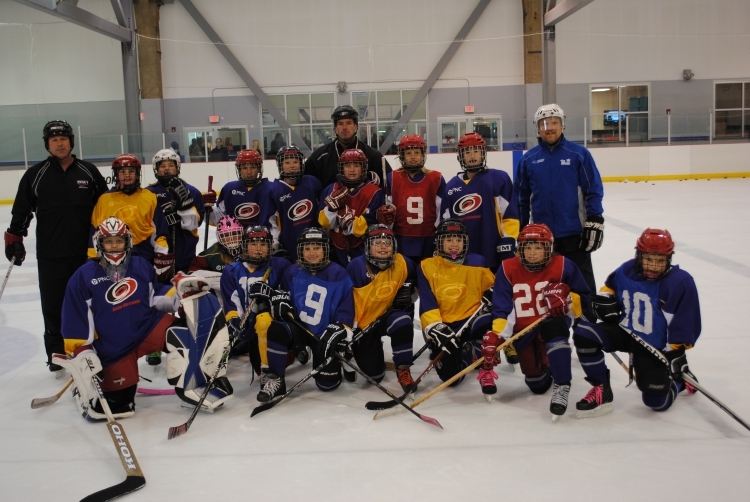 Please congratulate our U12 Girls High Performance Team for November 2012. 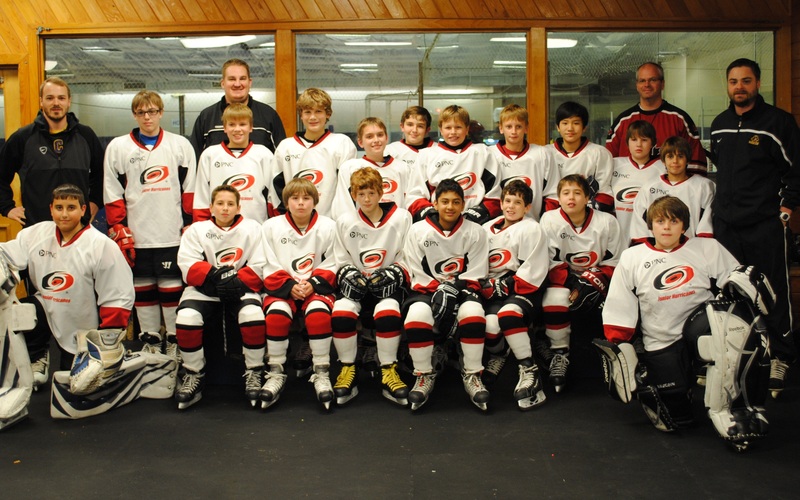 We are pleased to announce the PeeWee Lower Team 8 led by Coach Fleitz and his coaching staff has been chosen as our October High Performance Team of the Month. The players were a newly formed team that hardly knew each other. As the few practices they had, the team interacted together well. In their first game, the team listened to their Coach and demonstrated the Passion and Purpose to battle through playing the game. The hard work of Passion, Purpose and Play resulted in a win for the team. Congratulations to the Players, Coaches and Staff of PeeWee Lower Team 8.